Keeping your washrooms clean is crucial to projecting a professional image. 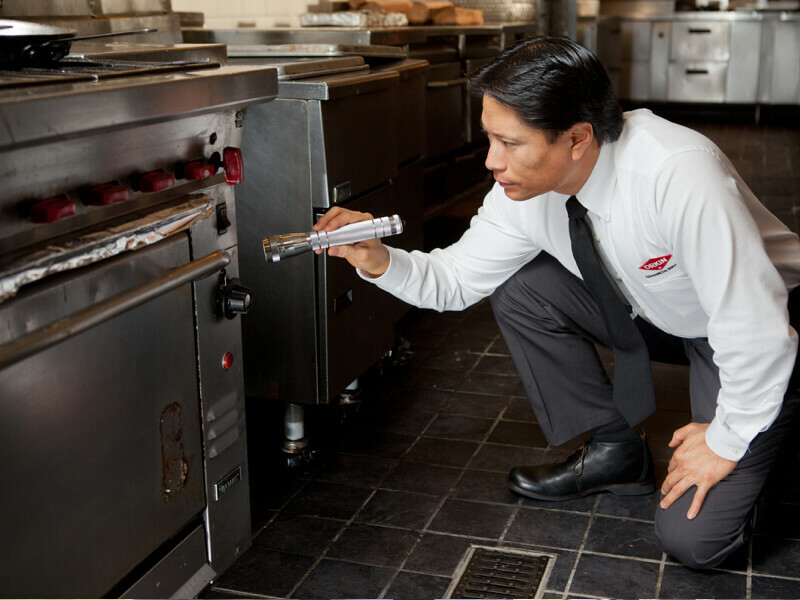 Of course, it is also important to maintain clean washrooms to protect your employees and customers from food-borne illness and harmful germs. As a business owner, you need to comply with associated regulatory requirements. 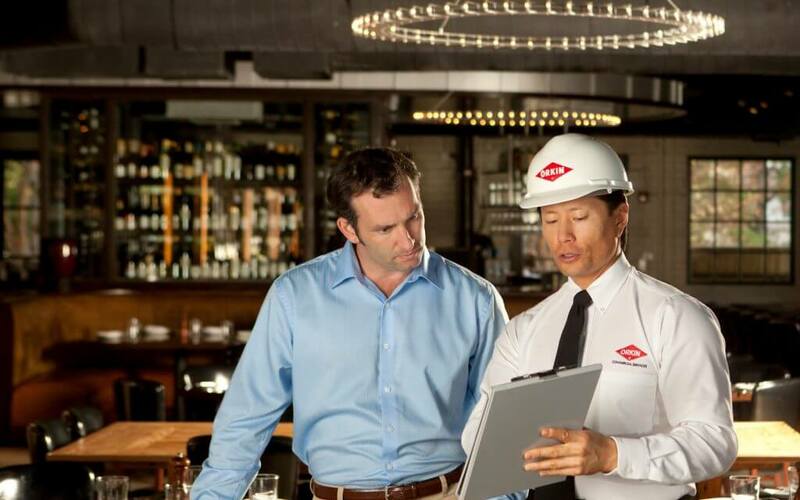 Orkin Canada understands the importance of proper sanitation in all areas of your facility and have combined our expert knowledge with the latest technology to design a line of products to keep your washrooms cleaner, reduce the spread of germs, and even save you water. 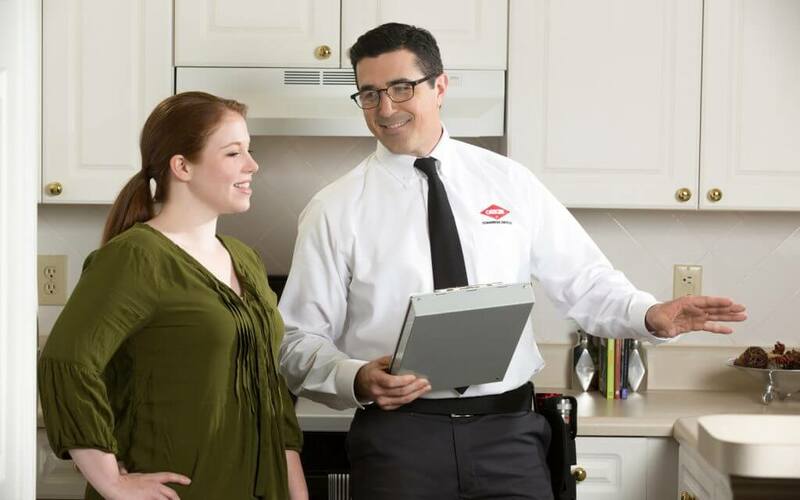 From AutoClean systems to Feminine Hygiene bins, your Orkin Canada technicians will install and monitor our line of sanitation products for you, and create a customized program tailored to your facility, to make sure your washrooms are a pleasant – and safe – place for both your employees and customers. 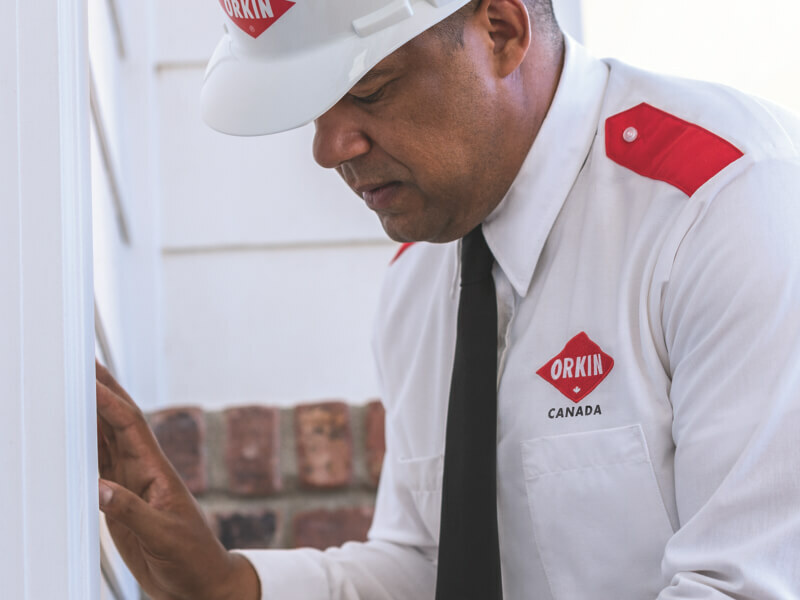 Orkin Canada’s feminine hygiene program deals with the handling and disposal of sanitary napkins and tampons discreetly and effectively, by combining a unique disposal method with regular service from your Orkin Canada technicians. Orkin Canada offers two Purell® brand hand-care systems to provide a first line of defence against food-borne illnesses and help you comply with the requirements of federal, provincial and municipal regulatory agencies. Easy-to-use sanitizer kills 99.9% of most disease-causing germs, as well as saving you money by controlling the amount of sanitizer dispensed. Simply apply it to clean, dry hands – no water or towels are needed. It evaporates quickly, leaving hands soothed and refreshed. This quality lotion soap is specially formulated for food service professionals and combines a gentle hand lotion with a powerful anti-bacterial agent that kills 99.9% of most disease-causing germs. It also keeps your lotion costs down by controlling the amount dispensed. Orkin Canada’s OneShot automatic soap system provides luxurious, hygienic hand washing, while controlling soap dispensed to reduce costs. A new pump and delivery tube is also installed with every refill, to prevent clogs and drip and ensure the system is always clean and working. 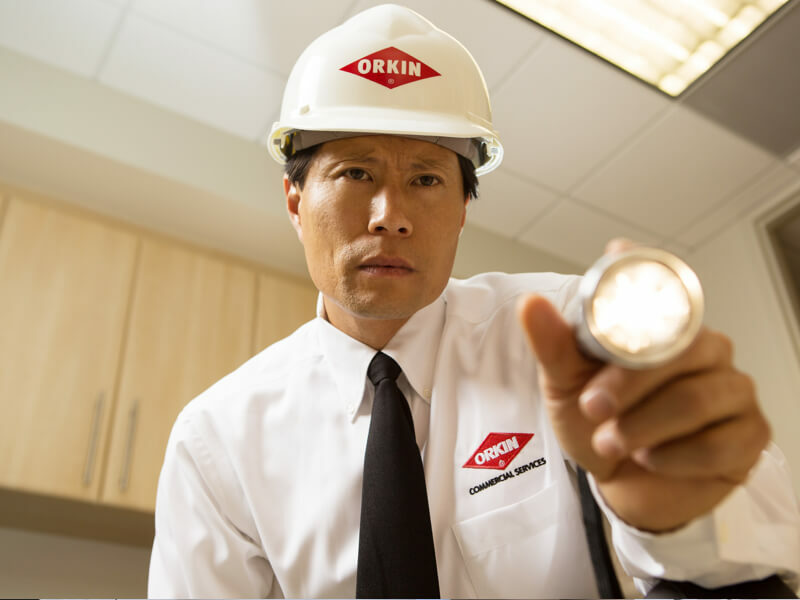 The Orkin Canada AutoFlush uses an infrared user-detection device to automatically flush toilets after use, reducing sewer gas buildup and preventing an unsanitary environment. 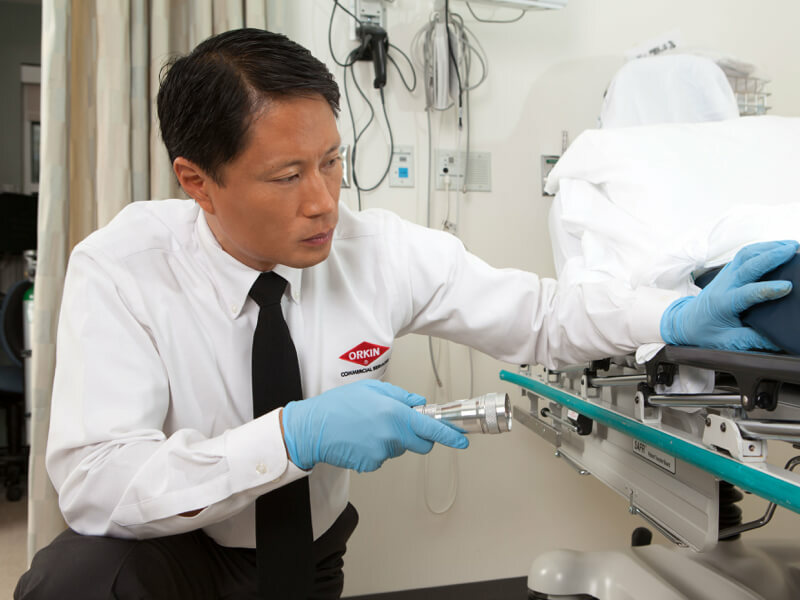 The touchless system lowers the risk of infection and damage to fixtures due to improper use. 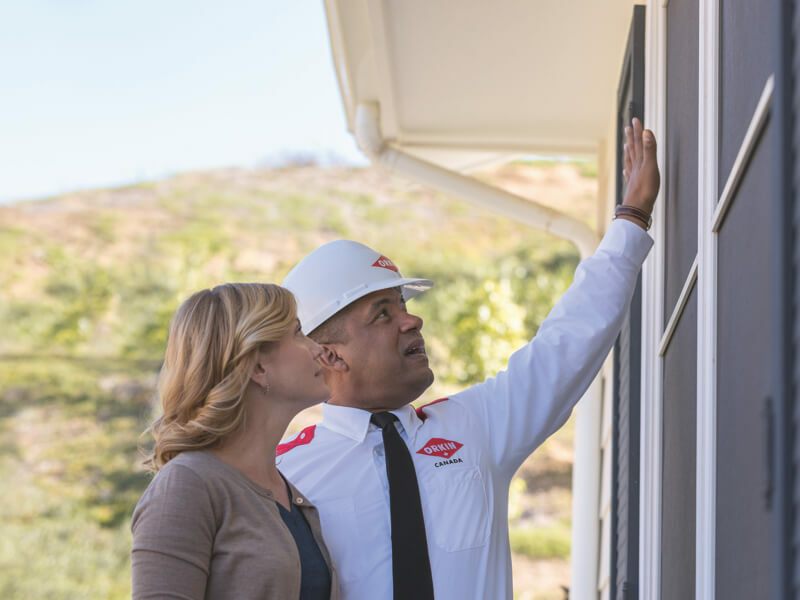 The Orkin Canada AutoFaucet uses breakthrough Surround Sensor technology to detect users from every angle and provide water only as needed. Not only can this save you up to 70% in water usage costs, it also prevents contamination by aiding thorough, healthy handwashing. We work with you to identify your washroom care needs, before creating a customized program tailored specifically to your facility.